The balun went intermittent on me and then completely failed the night before. The following morning I took it out of the circuit and used clip leads to connect the doublet's twinlead directly to the coax jumper. 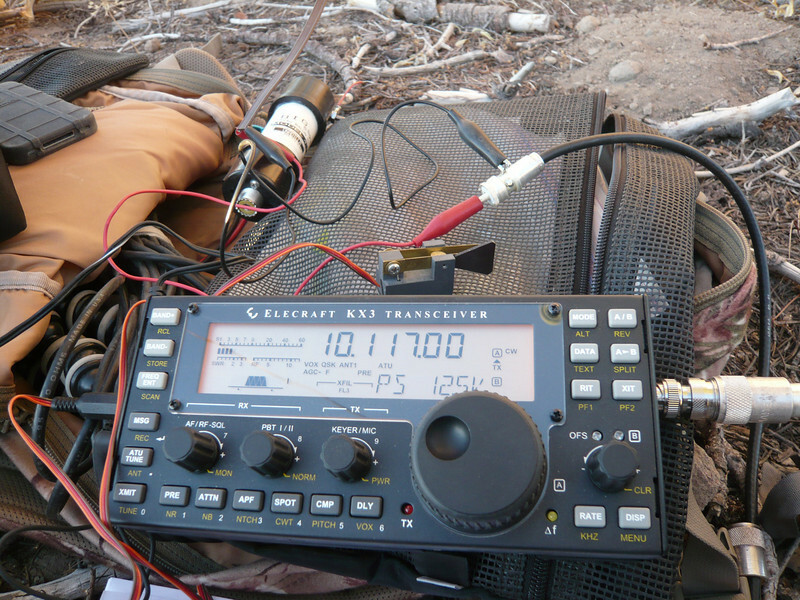 The KX3 was still able to tune it, but not on 20m. I did 30m and 15m instead.